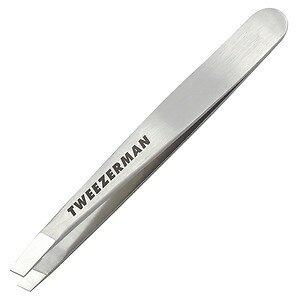 Positively the finest general-use tweezer! Used by makeup artists, models and celebrities all over the world. 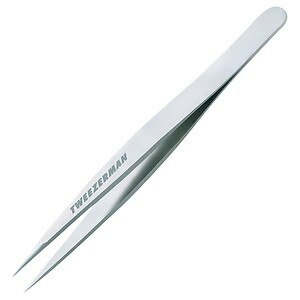 The stainless-steel tips are hand-polished and perfectly aligned to grab hair every time. Available in three colors. 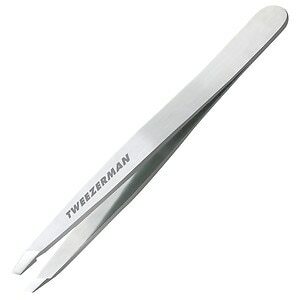 Positively the finest general-use tweezer you can own! 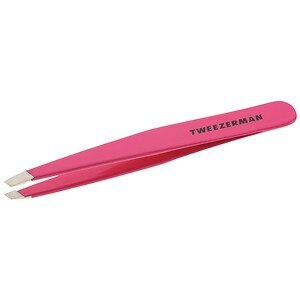 Perfectly aligned, hand-filed tips grab hair every time. Made of hand-polished stainless steel.